Tom Jenkinson selected five jungle tracks that sprung to his mind for XLR8R mag and accompanied them with some words. The guy's always been a massive influence to me and the tracks are wicked, check em' if you feel that you haven't had your daily dose of amen madness. Some techy, glitchy, idm flavoured breakbeat mixed together by Vladivostok based DJ Ira Tigra. It's also the first episode of the Dark Clouds Cloudcast. "Dark Clouds is a cloudcast of different styles of electronic music from ambient and dark idm to glitchy breakbeat sound. Our purpose is to support forward-thinking musicians from a classic to innovative new artists all around the world." The mix contains tracks from some of my favourite producers like Tipper, Bil Bless (in this mix as The Disciple Grin), and Si Begg shows that breaks can still be more than just cheesy bootlegs and "bangers". In december the St. Petersburg -based crew/website Microfunk announced a follow up for their previous project, Applied Minimalism where participants were encouraged to create music using only the TR-808 kick drum as the only sound source. In the new project called Parts and Sequences people were asked to send drums, basses, pads, melodies and whatnot in order to create a tune together. Obviously the samples had to be in the same tempo (170) and key (Am or C). I was planning to participate too but I actually forgot. Anyway, the end result is now here, but because of the sheer amount and variety of the sounds provided, Bop, Jalex and Oak ended up creating a live session consisting of six "scenes" instead of just writing one tune. 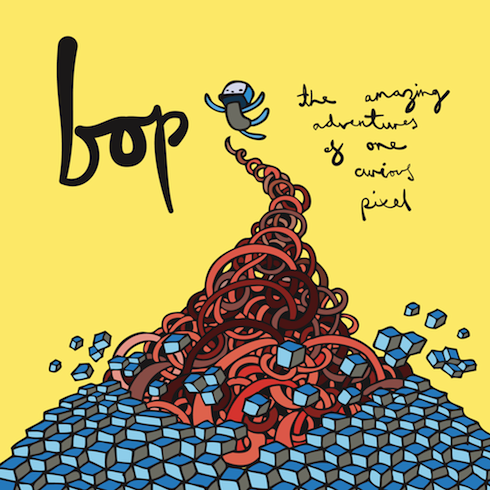 The Amazing Adventures Of One Curious Pixel is the name of Bop's second album, which is a follow up for his excellent debut album Clear Your Mind which was released two years ago. It's about time I say. Check out the clips from the Soundcloud player before and/or the minimix on youtube. Today I discovered a very nice mix Pedestrian. I have to admit that he's a completely new name to me, but he's got a Commix remix coming out on the Re:call To Mind remix album and he's getting some support from Gilles Peterson as well. Not bad. The mix itself is a nice compilation of techno/house/dubstep and other nice things, the name of the mix kind of tells you already what to expect. Perfect music for the autumn that's already arrived here in Finland. This one's going to stay in my mp3 player for a while i think. With the mix, he also did a small interview for You'll Soon Know. Check it out. 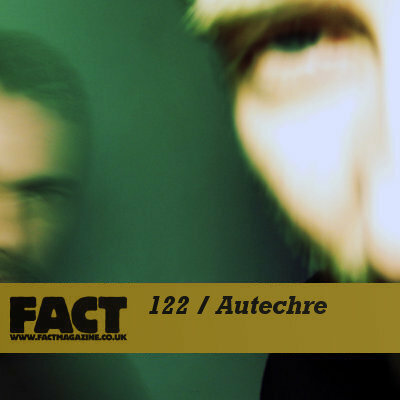 These guys from UK called Rob Brown and Sean Booth made a mix for Fact Magazine, haven't listened to it yet as I'm still downloading it. Last time I heard a mix from them was around the release of the previous album, Quaristice, when they streamed live from their website, and what I heard was some really good hip hop. Then again the streamed lasted 12 hours. I only caught two. The new album is out due pretty soon too. That should be interesting. I'm a bit of a fan I suppose. Great music for mornings when you're up early but you don't have any kind of rush anywhere and you more or less wait for the time to pass. So you just sit down, have some coffee and let the music fill the room and you wake up slowly.